The need for quality instruments in the field of podiatry is paramount. Podiatry is a highly technical and complex field of medicine and requires a high standard of equipment to ensure that the practitioner can fulfil their duties without any extra complication. As the demand for quality podiatry supplies is growing as is the industry there needs to be a reliable supplier of all necessary equipment to meet this growth. Team Medical Supplies meets this demand. 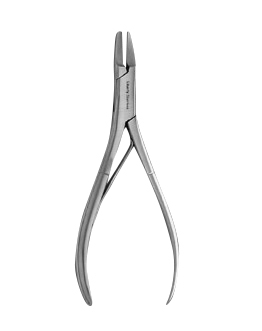 We recognised a gap in the Australian market for quality instruments and decided it was necessary to source a complete supply for practices throughout the country. Our podiatry supplies, for sale at our online store, are available for delivery throughout Australia. Therefore, if you run a practice in Sydney, Perth, Adelaide or beyond, simply order from our store and we will deliver the supply straight to your practice. 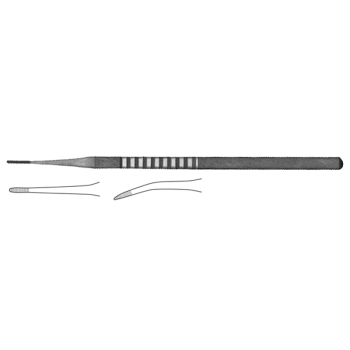 We have an extensive range of instruments available for wholesale purchase. 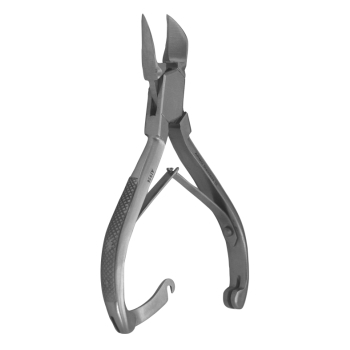 Our range includes: clippers: Important for a range of applications, clippers are imperative for the removal of ingrown nails and skin. 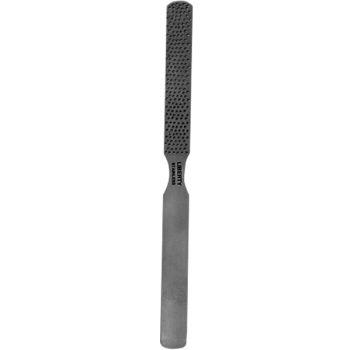 rasps: Imperative for the use of procedures on the feet, ankles and legs, rasps are used for scraping bone and need to be of a high quality to perform this duty effectively. files: Podiatrists require files to remove any excess skin or debris from the nail sulcus as well as to wear down the sharp section of a nail to reduce the risk of digging into the skin. 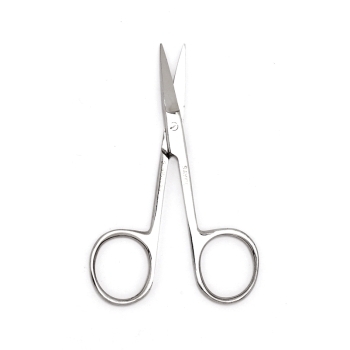 cuticle scissors: These are used to trim the nails and cut back the cuticles as well as for the treatment of dry or dead skin. If you have any enquiries about the products available at Team Medical Supplies, feel free to get in contact with us by calling 1300 224 450 or by filling out an enquiry form on our contact page.